Seriously. Pow. Right to the taste buds. 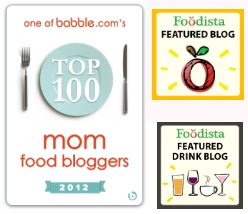 Two of the things you mentioned were easy to pack snacks for the road and more, savory foods. Your weesh is my commando. In fact, I can work with you on this recipe, even if you’re vegetarian, vegan, have food allergies, or all the above. Watching calories and fat? 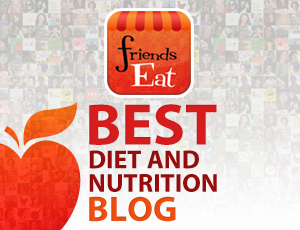 No worries, especially since dehydrators and low-fat are pals. Look at how colorful and filled with nutrients this is. OK. Stop. This is me you’re talking to over here. I think this stuff. What sounds like the beginning of a ridiculous joke ending in a potentially really bad punchline became a crispy, crunchy, chewy, delicious, whole snack. The fresh basil leaves add a real, pesto sensation. You can double and triple this recipe. It depends on the amount of dehydrator trays you have. Be sure to use less fatty meat. 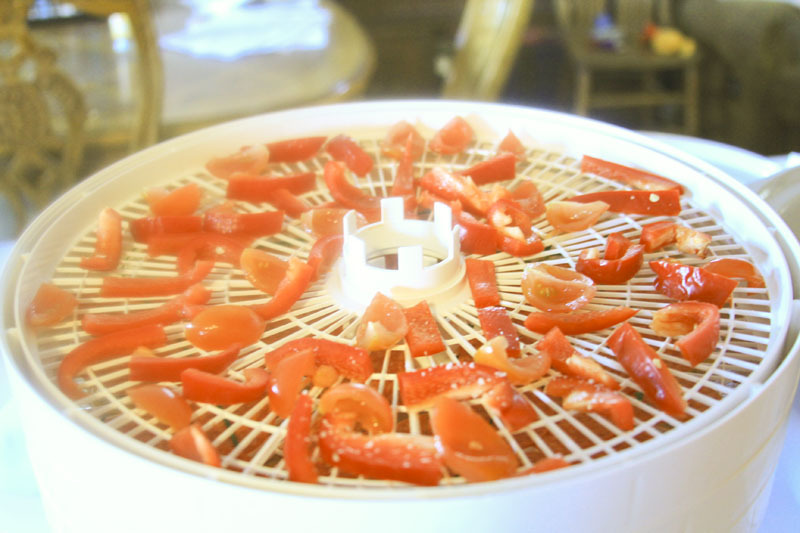 Fat in a dehydrator makes a huge mess, and when you’re on the go, you don’t need it dripping everywhere. 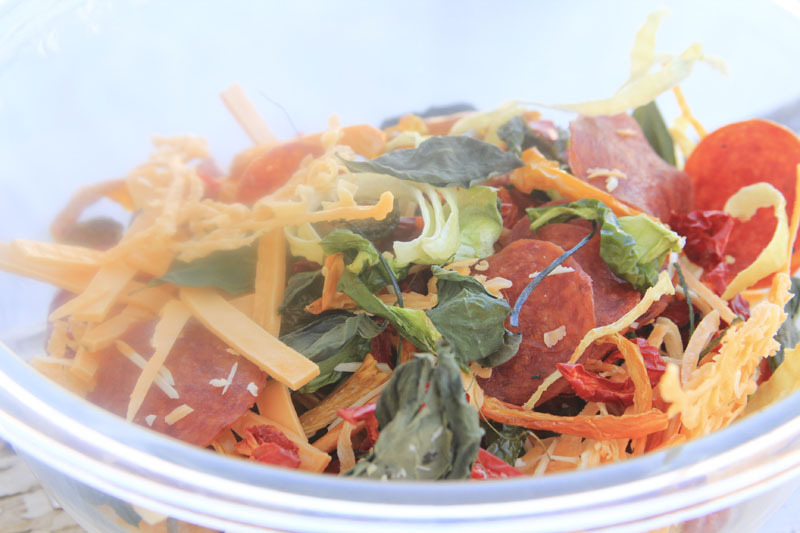 For this tantalizing take-along treat, look for turkey or low-fat pepperoni. Other options: Black olives, spinach leaves, pine nuts, pumpkin seeds, jalapeño slices, dried artichoke hearts, you name it! 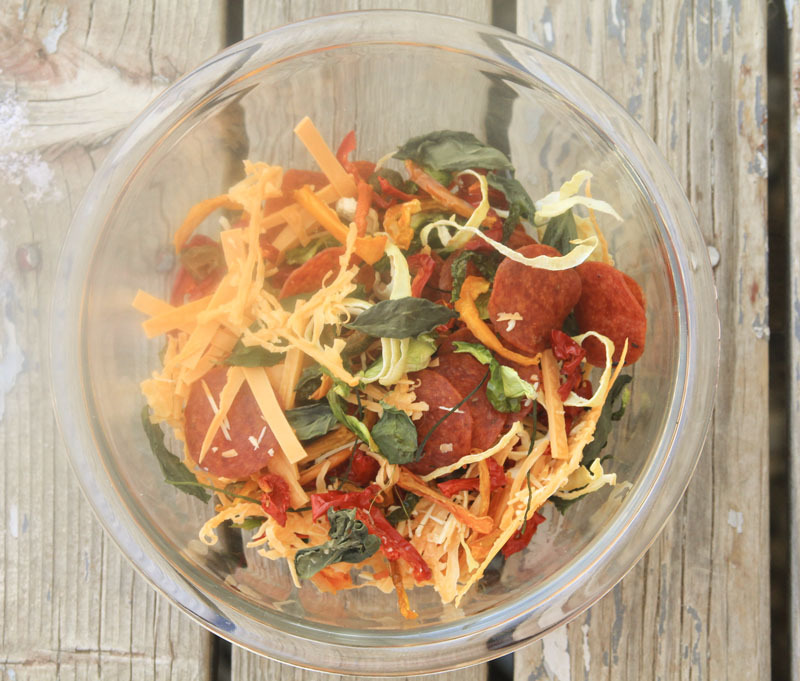 And because you don’t have to add the pepperoni, you can enjoy a low-carb, vegetarian/vegan (if you also nix the cheese) trail mix that isn’t going to send your blood sugar reeling as a result. Serving suggestions: Eat plain or sprinkle over plain yogurt, soups, salads, crumble and add to dips, spreads, or store in the refrigerator in a loosely sealed container to keep moisture out. 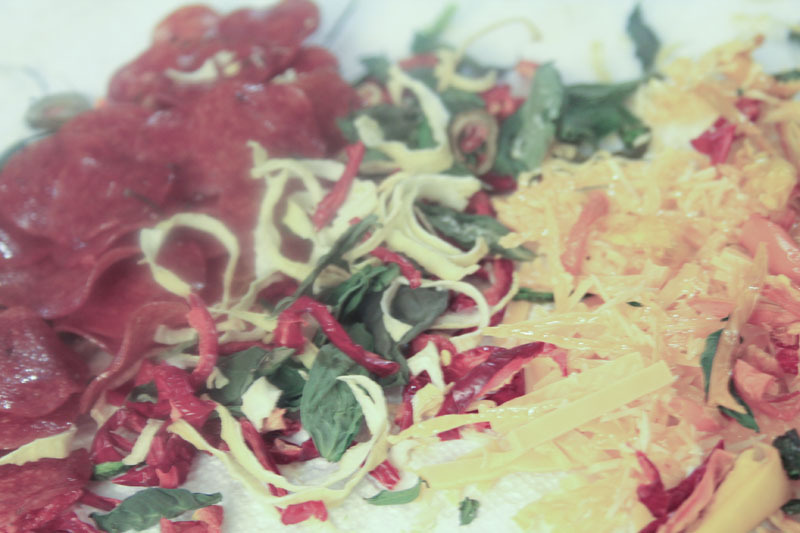 Place ingredients on dehydrator trays. 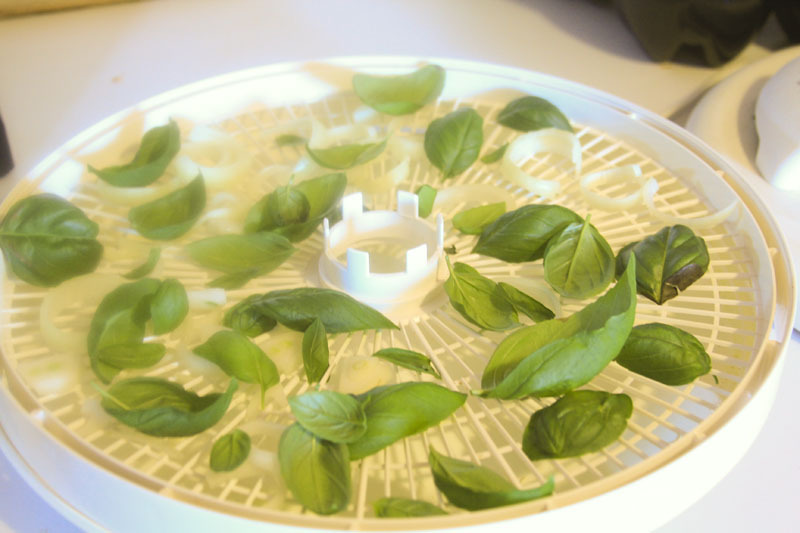 (Because of the cheese, it’s preferable to use an herb drying mat that won’t let smaller particles fall through.) Dry for 6-8 hours at 135 degrees, rotating the trays every 60-90 minutes. Remove ingredients as they become crispy (I like my peppers a little chewy, so I pulled those off after 6 hours, along with everything else). Makes about 4, 1/2 cup servings. Makes me wish I had a dehydrator. Pizza, mmmm. They’re on craigslist all of the time for so cheap! Check it out. I love my dehydrator. Sometimes you can use the oven, too–especially if you can get the oven temperature low enough and can prop the door open safely with a rolled up towel. Hi Jamie. Thanks for all of your dedication to all of us trying to eat healthier. I do not have a dehydrator. Is there anyway to do this in the oven? Have a blessed day…. Hi again. 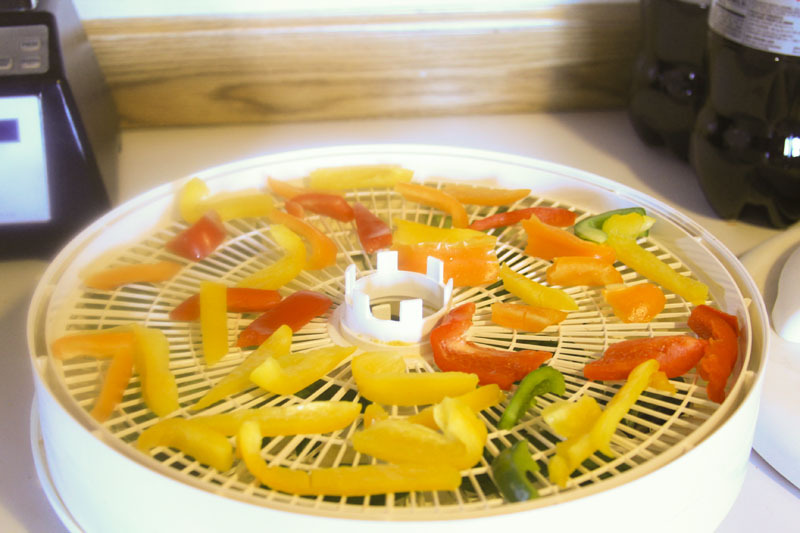 Thanks for the info about making my own dehydrator….Great to think about; however, I am 77 yrs old and can barely screw in a light bulb!! heehee (Not the least bit mechanically inclined these days). I will try the oven way and if that is not successful will try to buy a dehydrator, maybe a used one? Thanks again for all of your help…. Hi! I want to say it’s about 4 servings. I put that information way down at the bottom near the nutritional information. I should probably keep it towards the top. You can use your oven if your oven goes that low. If you have a gas oven, the pilot light can keep it fairly decently warm even if the oven is off. What? No bacon? I am shocked, flabbergasted even! 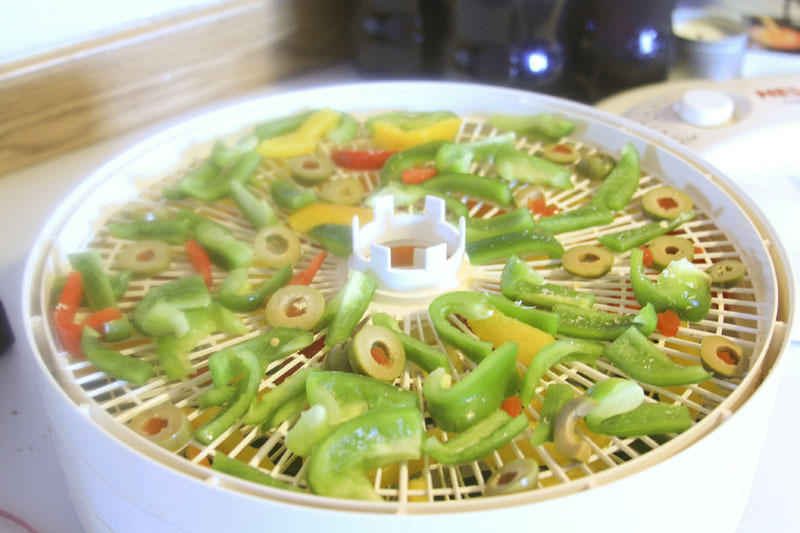 Please provide info regarding your dehydrator… I have never seen one or used one! They can be found on craigslist, too. A lot of people buy them and then sell theirs. Hi. This looks good. However, I’ve never heard of an herb drying mat. 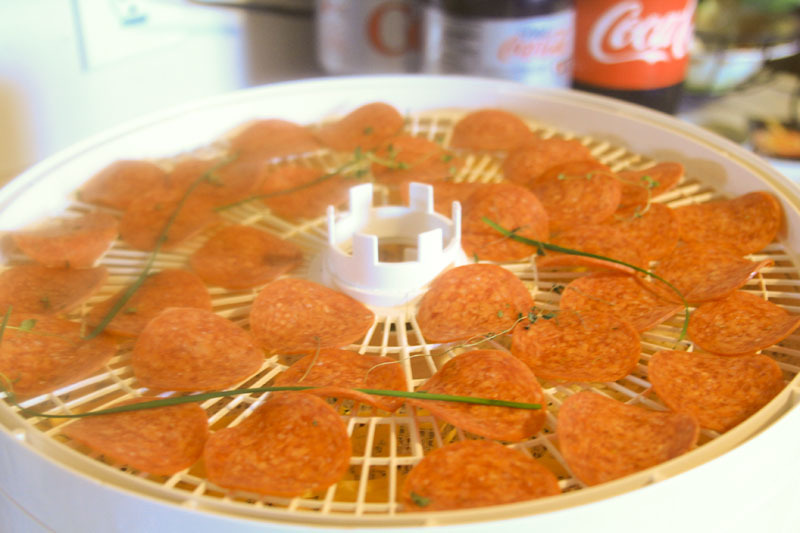 Is this something that is made for dehydrators? I tried to find one online but without success. Thanks for posting. They’re plastic, fine mesh and they allow you to dry smaller things that might fall through the cracks of the regular drying trays. Did the pepperoni stay “greasy” or did it dry out completely? The pepperoni came out really nice, crispy, and dry–albeit slightly greasy–BUT that was because I used regular pepperoni like a dummy, without even realizing that experience has always shown me that the less fatty the meat, the better the dehydration. I think lower-fat or turkey pepperoni would net even better results. approximately the same amount of time? Lee Ann– If your oven can go as low as 135 degrees, for sure! If your oven can’t hit that low a number, I’d either use the lowest temp yours can go and check far more frequently for finished foods, or make your own food dehydrator box. Some sites even say you can dry using a microwave oven. Thought about buying a dehydrator but needing to rotate the trays every 90 minutes is an issue for me unless I bring it to the office. 🙂 Looks yummy thought. Good point! You might be able to get away with rotating less often, but I’m a control freak, so I want to touch the stuff all the time. I am a rotator. Does that count as exercise? Hi, Shelley! 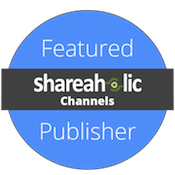 I would like the recipe to stay on my site with a link on your site, but absolutely! I would be honored. All of my kids are on the autism spectrum. Thanks – I really appreciate you! Ermagerd! I love you! Thanks so much. You are positively a sweetheart. I love your signature, too. That is super cute. Just purchased a dehydrator on Amazon for $30 and change and free shipping. Can’t wait to try this!!! Oh My Goodness Gracious!!! This stuff is amazing!!!! I don’t really care for olives so I didn’t use them. I used grape tomatoes, cut in half, instead of cherry tomatoes. I didn’t have basil or chives but will sprinkle with a little basil or oregano from my spice rack. 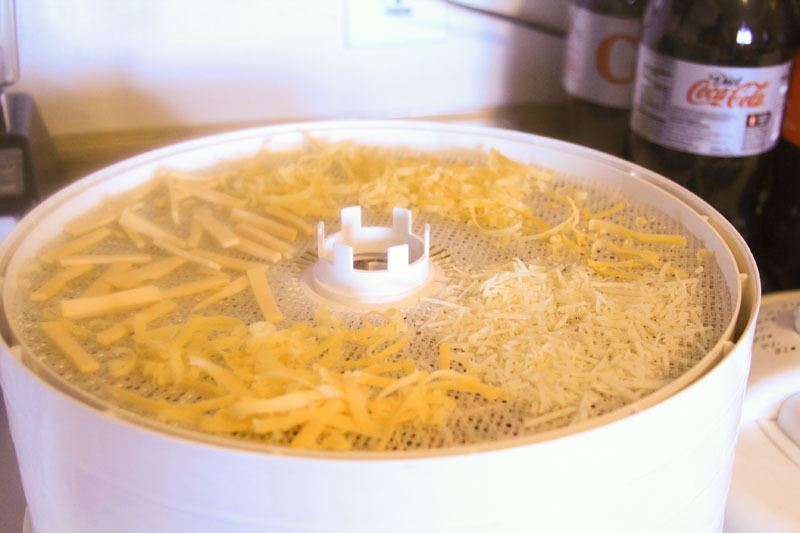 The only problem I had was not know if I should make a pile out of my cheese or spread it thin, because I’m a dehydrator novice. 😉 So I piled it, but that, apparently was the wrong thing to do because I have melted piles of cheese. I’ve broken them up into smaller clumps and mixed in. Again, amazing stuff!!! I am so glad you enjoyed this! I know it is really addicting. Everything is so crunchy, chewy and wonderful. It was like savory granola! How do you store it? I stored, what little I had left after sampling it, in a ziplock baggie and it softened. I’m guessing a jar? with lid off for a bit? Hi there! I store in a Ziploc bag left slightly open for air circulation. I made another batch today adding mushrooms, turkey ham, and mozzarella cheese instead of cheddar. I really liked the mushrooms, the ham was ok, but the mozzarella is bland. I’ll use cheddar in future batches. That is great to know! I really like the zippy flavors, too, so I love even crumbled Feta cheese as an option. Jamie, this looks fantastic!!! I just gave my food dehydrator to my sister a couple of years ago. Now I have to see if I can get a new one! Question: My best friend is a vegan, so do you think a fake sausage (soy) would do alright in a dehydrator? Or is there something else you can recommend that would be a good substitute for the pepperoni? What is the sausage made of? I would think it would be fine! In place of the pepperoni, how about carrots? They should crisp up nicely and would be about the same shape as the pepperoni. Or I’d try vegan pepperoni if it exists! Oh carrots cut in medallions, of course! Thank you! Have you ever tried zucchini in the dehydrator? Ha ha! I am going to do that in the morning! I will let you know. Intrigued! I bet the pepperoni chips are especially good!